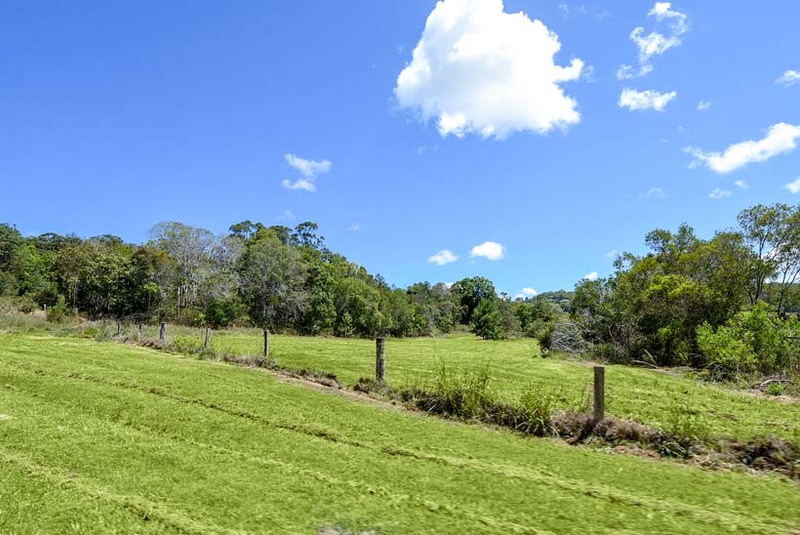 This property offers a private rural retreat located adjacent to one of the fastest developing corridors in the central Sunshine Coast Bli Bli. A large 5/6-bedroom house plus a 2-bedroom studio located on 7.12 Ha (17 acres) of land with views to Mt Ninderry and across the Maroochy River Valley. Located in a wildlife corridor the property is rich in native wildlife which serve as a continual enjoyment. The main house is what I would call the old and the new. The old is the original farm house for the entire valley in days gone by. It exudes grace and character from the internal fretwork to the internal VJ timber walls. The kitchen has solid timber cupboards and marble bench tops. The lounge is spacious with a combustion heater for those winter nights. There is a central dining area and a central bedroom so common in these older homes, plus a back bedroom that could quite easily be utilised as an office. Main bathroom and separate toilet are also located adjacent to these rooms. 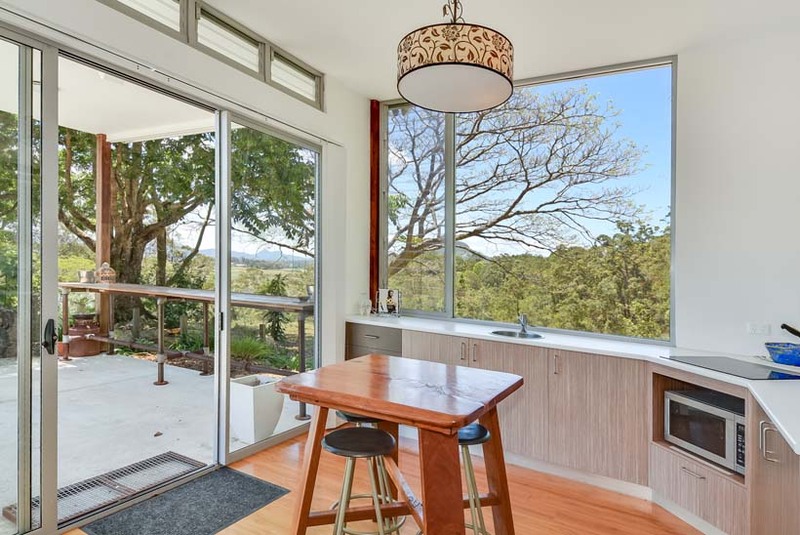 The lounge area opens out onto a large rotunda shape entertaining verandah that has beautiful views over the Maroochy River Valley towards Mt Ninderry. The new effectively doubles the size of the house and gives 4 extra-large bedrooms two up and two down. The main bedroom is very spacious 5.2m x 6 m and leads out onto another verandah which overlooks the valley below. Ensuite has a shower, vanity basin and walk in robe. Adjacent to the main bedroom is another smaller bedroom, but still a spacious 5m x 3.5m that also leads out onto the verandah. Access to downstairs is via an internal timber staircase to almost identical bedrooms as above. Provision has been made for a toilet to be installed between the rooms. Adjacent to the home is the studio building. 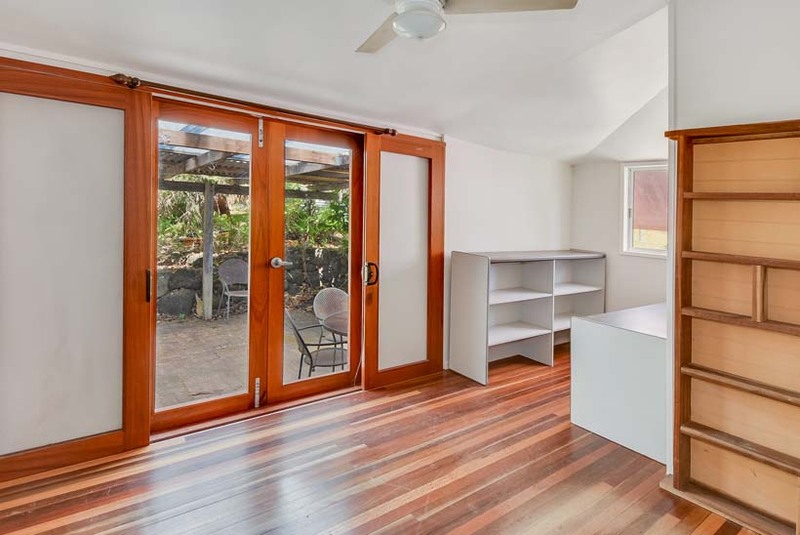 This building with 8ft ceilings, has two bedrooms, bathroom, lounge and kitchen with a large window to the north so as to soak in the scenic views. An outdoor covered bench adjacent to the kitchen is an ideal place to relax and have a casual drink after a long day. The 17 acres has a total of three paddocks of about 5 acres each with 3 dams plus some cattle yards. There is enough room to run a few head of cattle or some horses for the family to ride. For those that are focused on income then this property can give some good possibilities Farm stay or bed and breakfast are just a couple. Due to the strategic location with the fast developing Bli Bli urban precinct there is a good possibility that in future years this property could be sought after for development. 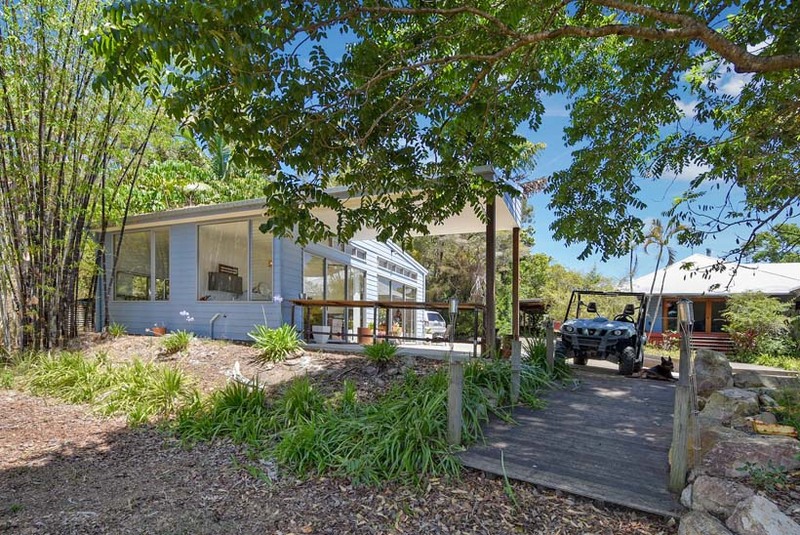 Located on the eastern side of the Bruce Highway the property is very central with the Sunshine Coast Airport 14 minutes drive away, Maroochydore CBD 18 minutes, Eumundi 13 minutes and Noosa 35 minutes drive. This property will be sold in conjunction with the neighbouring properties Lot 4 452 Yandina Bli Bli Road (22.6 Ha or 56 acres) and Lot 6 – 482 Yandina Bli Bli Road (4628 sqm). Total area 30 Ha or 75 acres. A great opportunity to acquire a superb rural retreat in a strategic location with some possible future upside. The best thing about this sale is that we have a genuine seller who wants to dispose of the property today and will look at all reasonable offers. If not sold before then the property will be sold at auction on Saturday 28th January onsite at 452 YANDINA BLI BLI ROAD, MAROOCHY RIVER at 3 PM. Inspect today and make your offer. For further information and or an inspection contact the marketing agent Greg Young 0488 238 988 Farm and Horse Property Specialist.